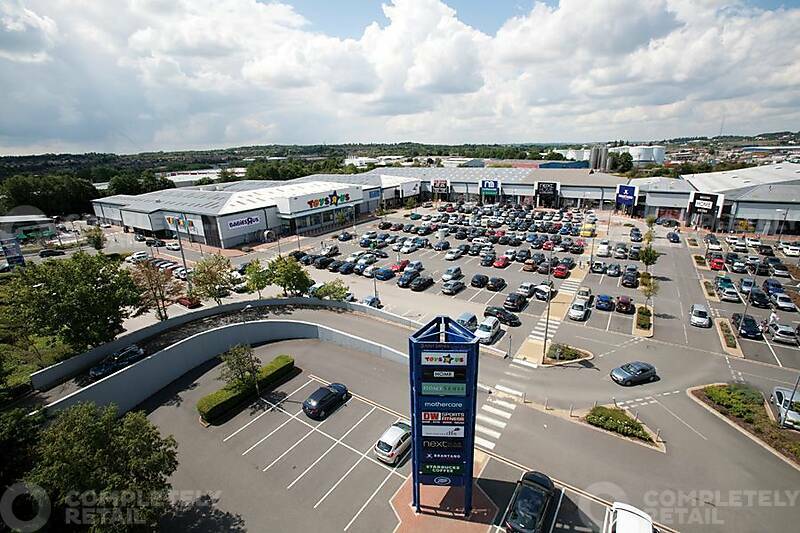 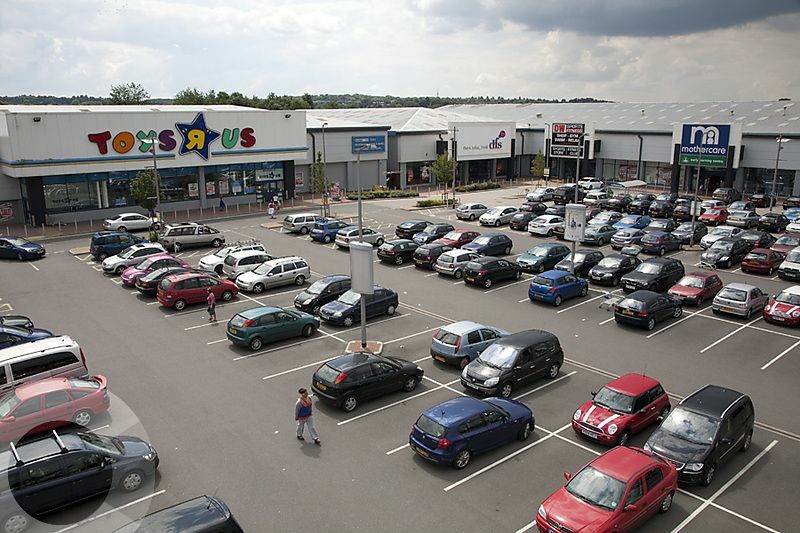 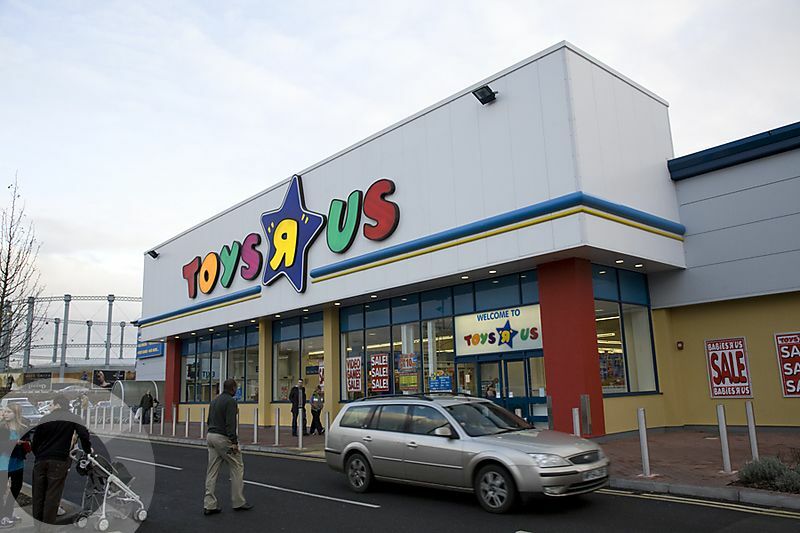 St James Retail Park is an Open A1 scheme of 170,000 sq ft. 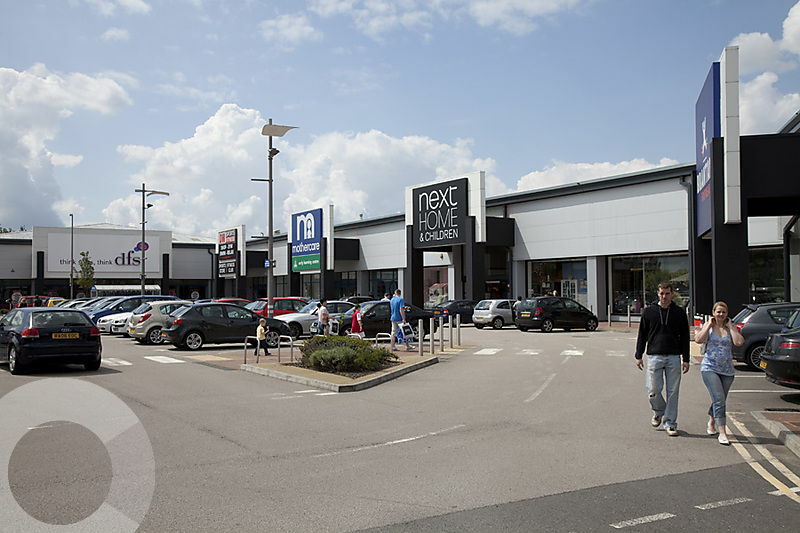 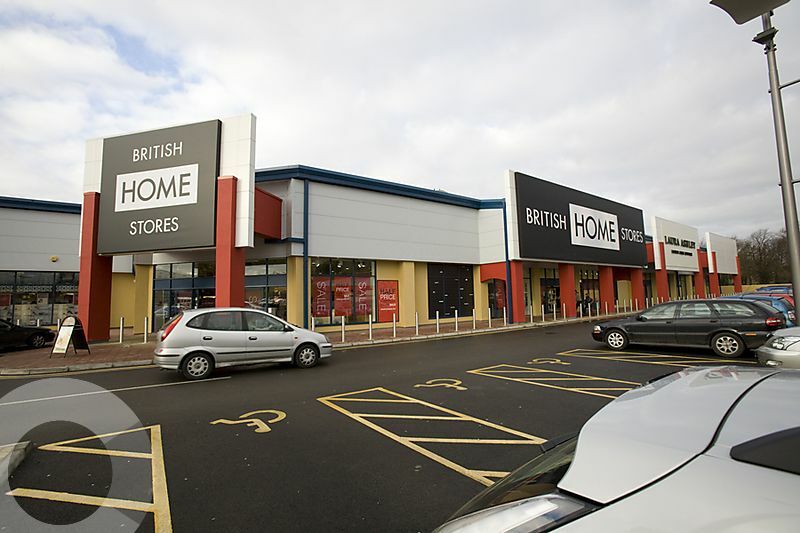 Tenants include HomeSense, Laura Ashley, Mothercare, DFS, DW Sports, The Range and Starbucks. 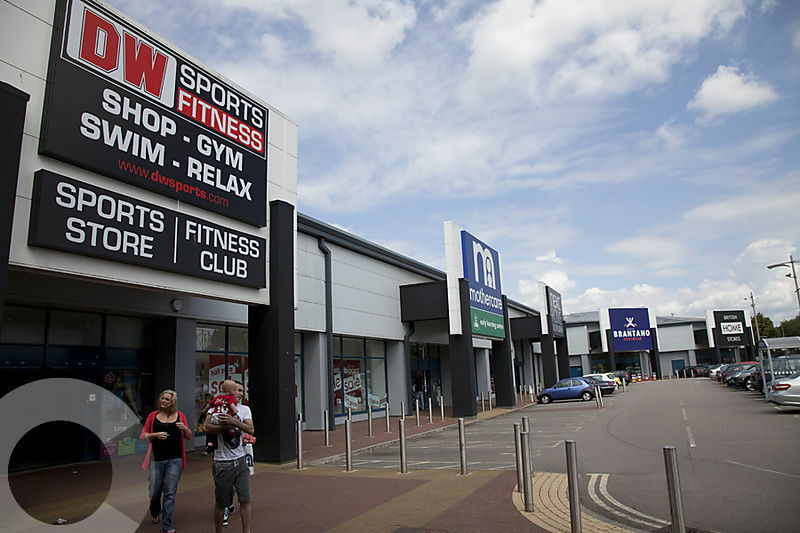 The scheme lies off the A5123 Towcester Road to the south west of the city centre. 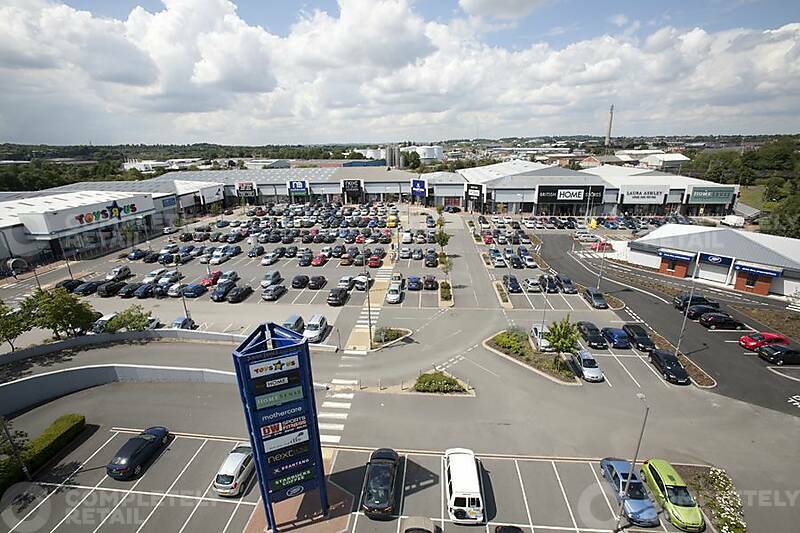 Northampton has a resident town population of 183,000 and a retail catchment of 335,000 people within a 30 minute drive time (CACI).